Hey Mac! Hey Tom! Thanks! Thanks Mac O’brien and thanks Tom Baldwin for hosting a great meeting/party last Saturday night. And thanks to all who came. There were some very interesting beers that were sampled, and thanks for those who contributed. Good food too! Thanks to all who brought some. Stay tuned here on this site for specific information on the next meeting. 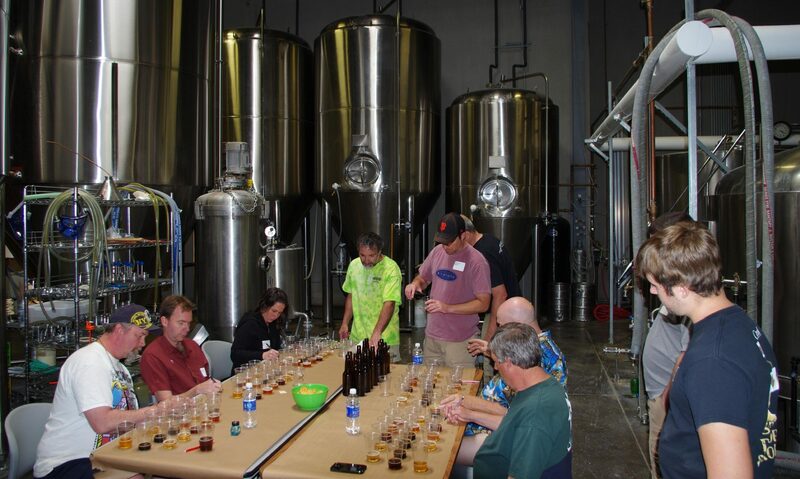 Next PostNext Member Discount for Great Basin Brew-Off!